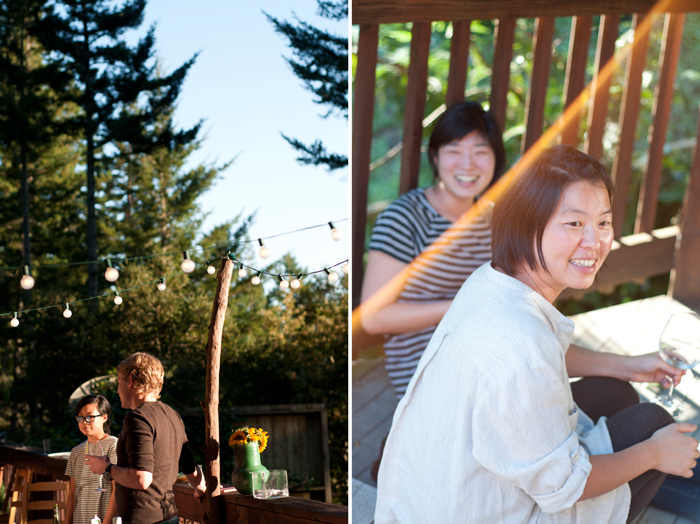 Last weekend on a warm Sunday evening in the woods we hosted A Forest Fiesta in honor of the recent opening of the Umami Mart shop in Oakland (opened by our friends Kayoko and Yoko). Umami Mart started as a food blog in 2007 and I am lucky to have been a contributor since the beginning. Umami Mart has blossomed not only into a brick-and-mortar shop, but into a community of cooks, artists and friends. 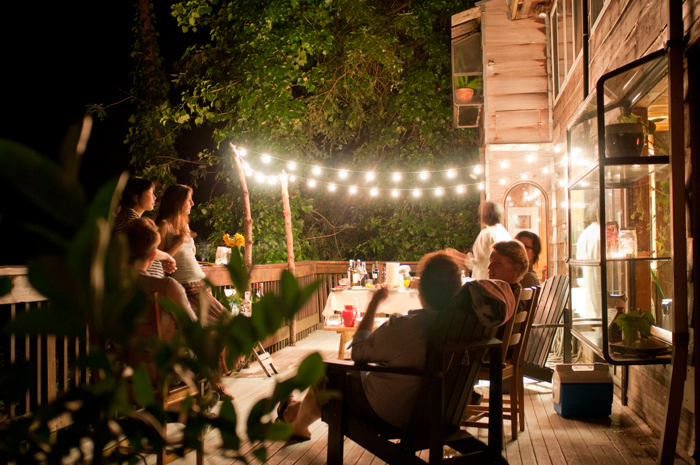 Guests who came were contributors to Umami Mart and all brought amazing things to share. Mike made some amazing brazilian cheese bread (I need to try this recipe! 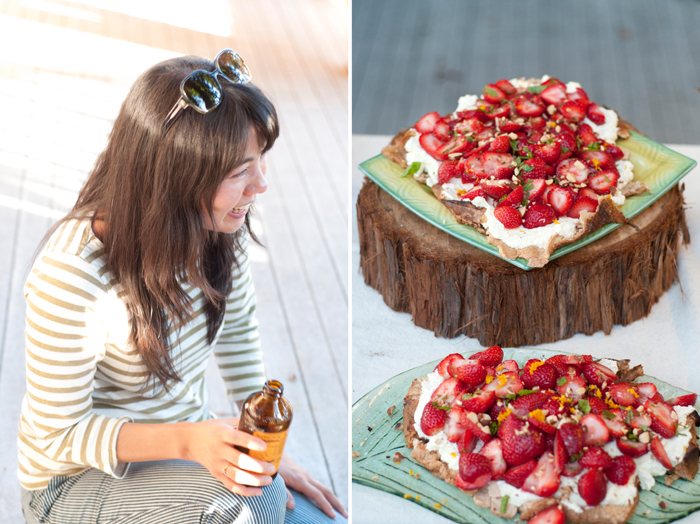 ), Kishi brought his delicious home made cheez-its (based on Mark Bittman’s recipe), and Anders made his incredible strawberry Pavlova for dessert. If you are in Oakland, I encourage you to stop by the Umami Mart shop which sells Japanese barware and cool kitchen items.